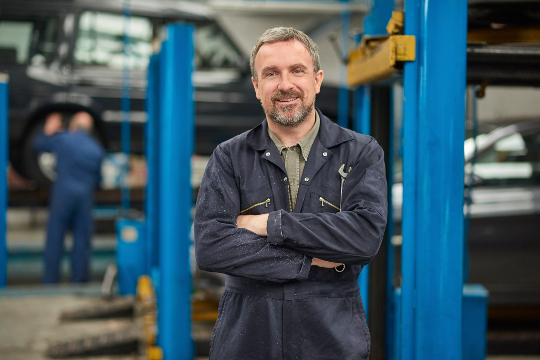 Insurance that covers the legal liability for those involved in the automotive business. This coverage protects against claims of bodily injury and property damage arising out of business operations. It includes two separate insuring agreements, “who is an insured” provisions, and “limit of insurance” provisions—one dealing with garage operations involving the ownership, maintenance, or use of autos and the other dealing with all other garage operations.